It seems as if I tend to "accidentally" discover certain gifts by browsing through magazines when I am bored or while waiting on someone whose shopping (since I am not a browser). One of those items has always been the Hallmark type of small books which are sentimental to me in some way. 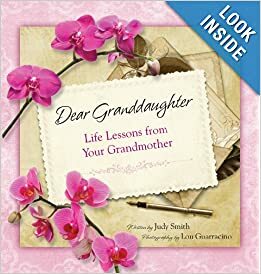 I was recently asked to review the book, Dear Granddaughter: Life Lessons from Your Grandmother by Judy Smith. 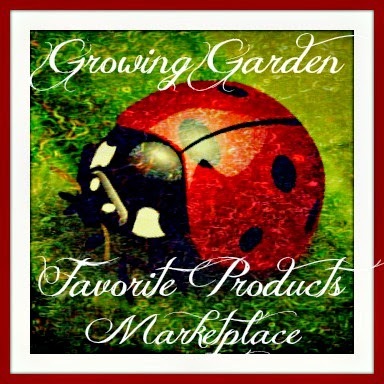 "There's a short little letter on the first page that was super cute! It explained that as a child, you may not appreciate the advice you are given right now but will eventually. Several paragraphs throughout have little blurbs of specific advice and guidance. Yes it is a typical cheesy style book but its perfect to pick up every now and then when looking for guidance or when feeling down." Recommendation: Although this isn't a long book and isn't one of her favorite reads, she appreciated it quite a bit. 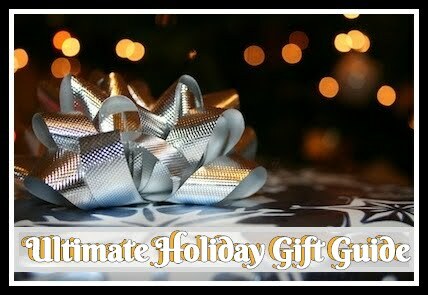 This is going to make for a great gift this holiday season! 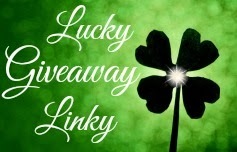 Giveaway: Judy Smith is going to give one of A Lucky Ladybug's lucky readers Dear Granddaughter: Life Lessons from Your Grandmother to have of their own! I would probably give to my mom to gift. I would give to my Mom to read over and give to my daughter as a gift. Thank you for the giveaway! I would give it to my mother to fill out for our baby since we are expecting. I would like to gift this book to my granddaughter, thanks! i would give it to my co worker! I would give it to my mother-in-law to fill out. I would like to gift this book to my granddaughter. I would give this to my daughters in front of my mother and ask my mother to fill this out for them. I'd give it to my niece to read. I would give this to my granddaughter, thanks. I'd give this to my granddaughter as a future gift. She was born Dec. 17! Would love to give to my mother for her granddaughter. I would keep it....I miss my Grandmother. I would keep it to fill out for my grandchildren.